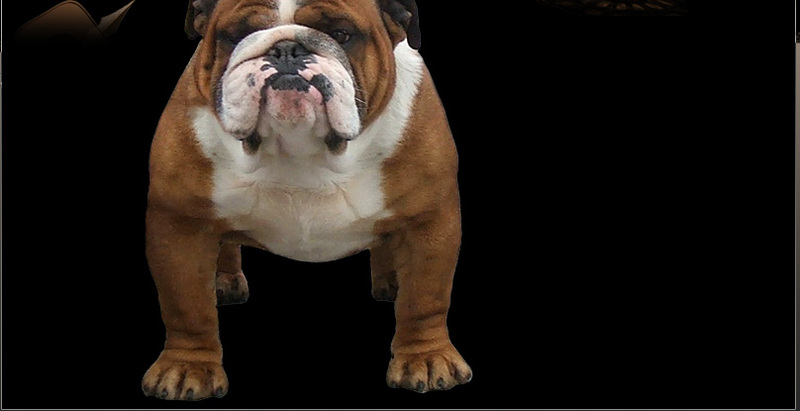 Welcome to Just Braveheart Bulldogs Website. show successes, pups and much more. We hope you enjoy surfing our pages.